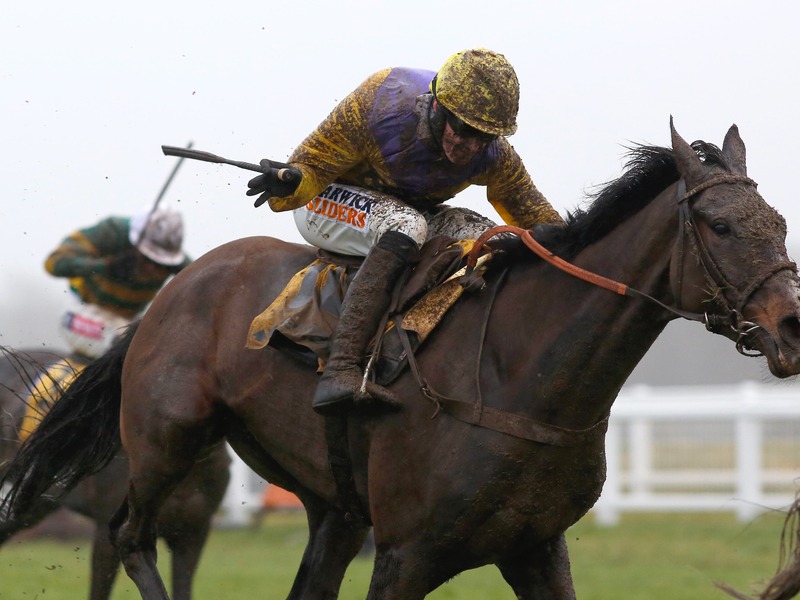 Amy Murphy would not hesitate to run leading Arkle contender Kalashnikov in the Kingmaker Novices’ Chase – provided it is re-staged within the next 10 days. The Grade Two prize was due to be run at Warwick on Saturday, but was one of numerous events cancelled due to the six-day shutdown sparked by an outbreak of equine flu. Last year’s Betfair Hurdle winner is a general 6-1 chance for the Arkle, but saw his unbeaten run over fences come to an end over Christmas when finishing second in a Grade Two at Kempton. Murphy said: “If the Kingmaker was run in the next 10 days, I would definitely be running him in it as after that you start thinking you are getting too close to Cheltenham. “If there was a reason why they didn’t re-stage the race, he would be fine as he would just go for a racecourse gallop with Mercian Prince.